August 9, 2016 | Meagan Miller & filed under Special Events. This August, tune in Wednesdays at 11 AM for the 2016 edition of CKCU and CJSR’s SurroundSound Radio Documentary Festival. 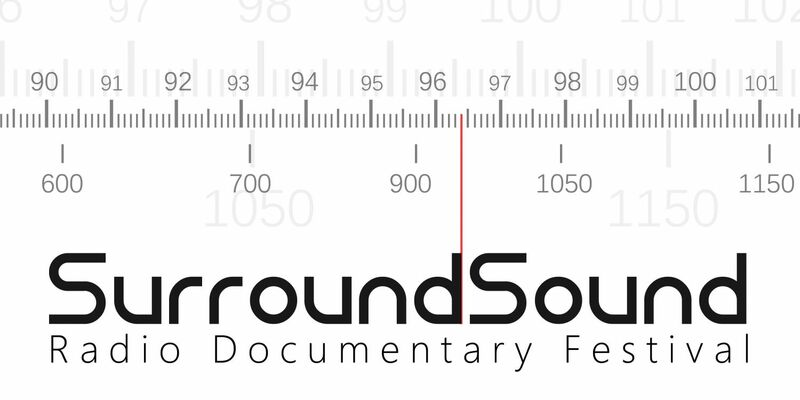 SurroundSound is a new Canadian radio documentary festival celebrating interesting and compelling audio stories by both emerging and veteran journalists, producers and writers. The festival first aired in the summer of 2015 on community radio in Ottawa and Edmonton. The 2016 edition will air Mondays in Ottawa and Wednesday in Edmonton over three weeks in August. Learn more at surroundsoundfest.com and @SurroundSndFest on Twitter.